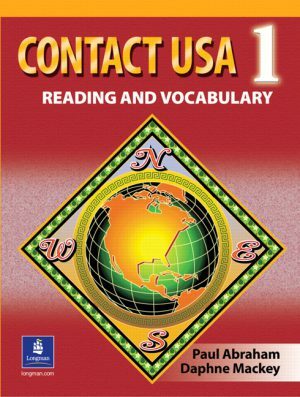 Vocabulary exercises about definitions and usage. Main idea and reading skills exercises. Questions on detail and inference. Discussion, comprehension, and writing activities. Answer Key at the end of each book. 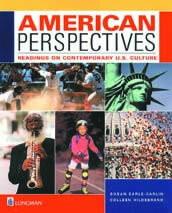 American Perspectives helps students develop skills in reading comprehension and critical thinking. 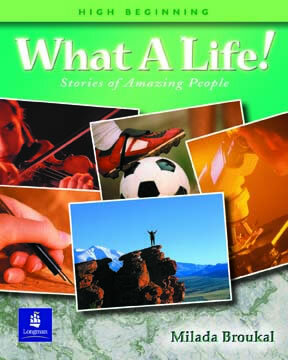 Each theme-based unit offers multiple views of contemporary U.S. culture. 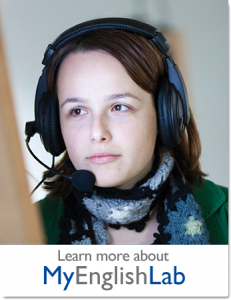 This four-level reading series focuses on a unique process methodology - encouraging students to develop a strategic approach and begin to view reading in English as a problem-solving activity rather than a translation exercise. 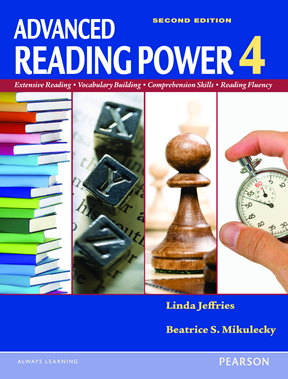 Students strengthen their comprehension skills, build vocabulary, increase reading speed, and are prepared for testing. 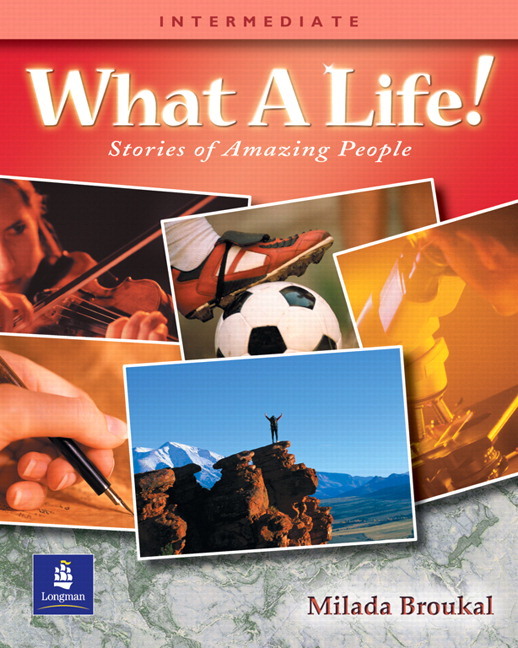 The cross-cultural perspectives in this three-level series engages students through high-interest readings that cover U.S. culture, customs, and conventions to give students the opportunity to use language in both controlled and creative ways. 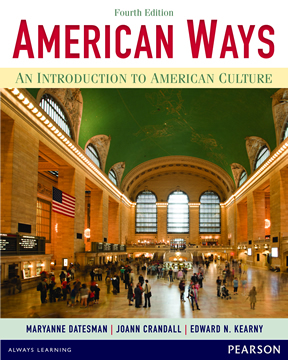 With updates throughout and a fresh, new design, the Fourth Edition of American Ways retains its values-based perspective in examining what makes the U.S. unique — and how traditional values influence various aspects of American life such as religion, business, government, race relations, education, recreation, and family.